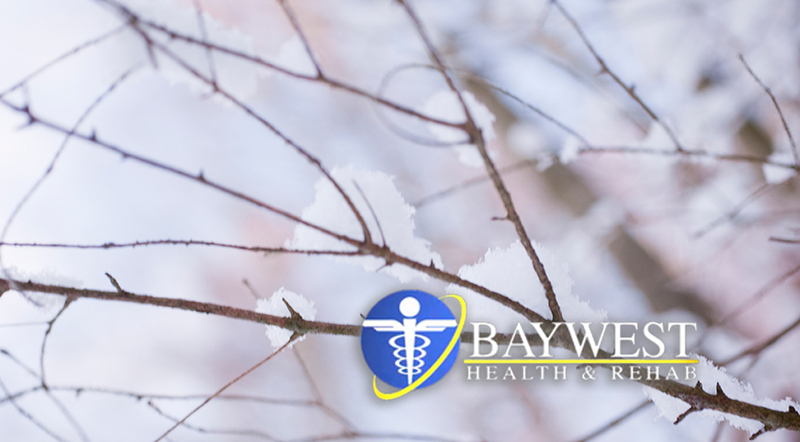 Winter can sometimes lead to cold weather illnesses; hence, it is important to be well conversant with these illnesses and risk factors as well as how to prevent them. Heat illness often appears to be on the forefront of environmental issues but cold weather illnesses can lead to the same catastrophic outcome. It is important for athletic trainers (ATs) and other healthcare professionals to have adequate background knowledge in differentiating and diagnosing childblains, frostbite, trench foot, and hypothermia among athletes. Here is a short summary of these weather illnesses. If you stay in a cold, wet or windy condition for a long time, you may suffer from mild, moderate or severe hypothermia. Athletes who participate in endurance events or outdoor games are more prone to these 3 types of hypothermia than anyone else. It is caused by temperatures between 98.6 degrees Fahrenheit and 95 degrees Fahrenheit. Its signs include cold extremities, pallor, and shivering. Temperatures between 94 degrees Fahrenheit and 90 degrees Fahrenheit can lead to moderate hypothermia, whose signs include impaired mental function and motor control, dilated pupils, cessation of shivering, and slowed respiration and pulse. Temperatures below 90 degrees Fahrenheit can lead to severe hypothermia. Symptoms of this kind of hypothermia include rigidity, severely depressed respirations, and bradycardia. Another weather illness is frostbite, which can be mild or superficial. Exposure to cold temperatures and wind or touching cold surfaces can lead to frostbite. Signs include an area that is firm or cold to the touch, skin has white/blue-gray colored patches, tingling/burning sensation, and limited movement. Signs of superficial frostbite include an area that is hard/cold, burning/aching/throbbing/shooting pain, white/gray/purple/black skin, and tissue necrosis. Also, there is childblain or pernio, which may be as a result of prolonged exposure to cold, wet conditions. Its signs and symptoms include red/cyanotic lesions, tissue necrosis, skin sloughing, and swelling. Like childblain, trench foot is another cold weather illness that’s caused by prolonged exposure to cold, wet conditions, and it often occurs when you put on wet socks and/or wet shoes for a long time. Its signs include burning/tingling/itching, loss of sensation, cyatonic/blotchy skin, and blisters/skin fissures. Sometimes, it is impossible to prevent cold weather illnesses among athletes. However, some risk factors may make an athlete susceptible to hypothermia, trench foot, childblain, or frostbite. And some of the risk factors for cold weather illnesses include old age, lower fitness level, fatigue, dehydration, lean body composition, low caloric intake, females, previous cold injuries, and issues like cardiac disease, anorexia, and Raynauds phenomenon. Although several risk factors are genetic, a few can be controlled. For example, an athletic trainer can psyche up athletes to make sure they are properly hydrated and well nourished before performing in any activity, so their body can have sufficient nutrients to function efficiently. Trainers should also make sure athletes are at the right fitness level before they go out to perform in the cold weather. Ideally, athletes should be encouraged to have a full night’s rest if they are to perform in the next day’s events. This will help the body stay re-energized and less fatigued. Aside from controlling the risk factors, athletic trainers can advise athletes on the type of clothes to put on to the event. If possible, hands, feet, ears, and toes should be covered during the activity. Dressing in layers should also be encouraged, as it keeps the body warm. The first layer helps prevent sweat evaporation, the middle layer acts as insulation, and the outer layer keeps the body safe from water and wind. Moreover, athletic trainers should keep track of the wind chill to ensure the weather is safe for the event. This should be done before and during the event.